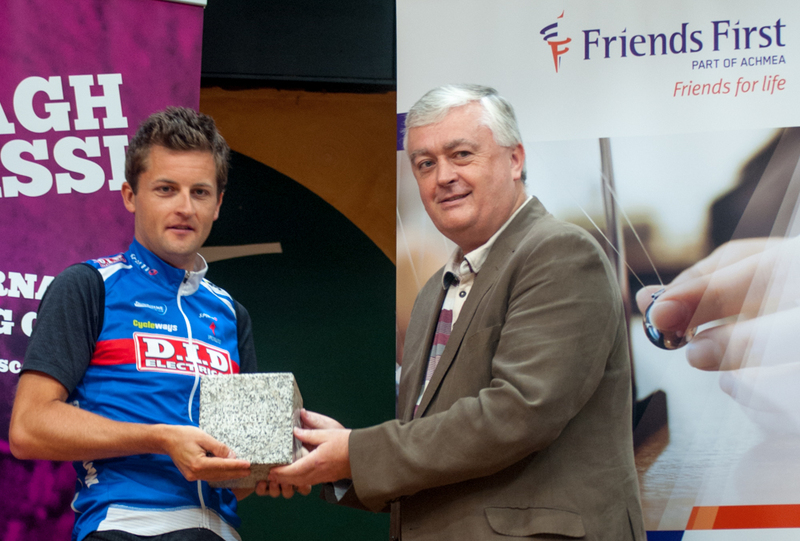 DID Dunboyne’s Mark Dowling finished the season with a commanding victory in Sunday’s Friends First Laragh Classic, earning himself a Leinster Championships Gold Medal in a sodden County Wicklow. Dowling, who is now aiming for a valuable race in Taiwan, was clear of the main pack in a five-man breakaway when attacking up the 24km circuit’s toughest climb on lap two of four and a half. Leading Irish junior rider Michael O’Loughlin, subsequently selected for the World Championships in the US later this month, was the only rider able to stay with Dowling, but even he was distanced a lap later. Dowling won by over seven minutes and said: “Second time up the climb I just put in a hard dig and took Michael O’Loughlin with me. We tipped away for a lap together as the group broke up behind and on the second-last climb I went away on my own – I was just trying to keep warm. “It was absolutely savage; pouring rain, cold – it was only 11C average for the day. I’m only back from Lanzarote last Friday so I was well-wrapped up with the proper gear on and I was okay. Sponsors Friends First have committed to sponsoring the race for 2016, with a view to further establishing it as an end-of-season championship, a move Dowling backed up. He said: “It’s a good race. It’s savage every year. This is the second year the top riders have been allowed into it and I know it’s been hard to get the riders because it’s the end of the season, but I think they should keep putting it on this time of year. Speaking about the future, he added: “I’m racing the Vuelta Galicia next week in Spain and then I will spend the next five weeks training for the Taiwan KOM at the end of October. O’Loughlin, riding for NRPT-Magnet.ie, got a deserved second and Team Aquablue’s Sean McKenna was third. The race incorporated the Leinster Championships for the first time and, with Dowling taking Gold, Dublin-based McKenna was awarded Silver and UCD CC’s Ian Richardson bronze. For a full gallery of images taken by Karen Edwards at the 2015 Friends First Laragh Classic, please click here. 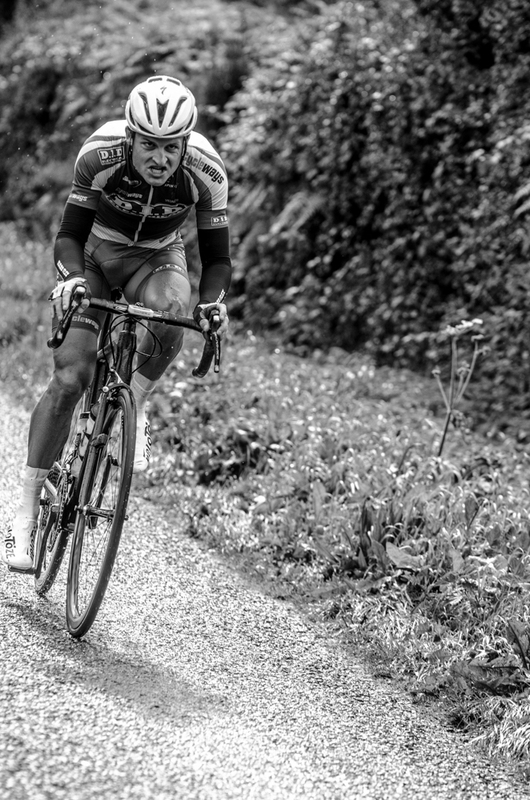 No Replies to "Mark Dowling dominates in epic Laragh Classic"